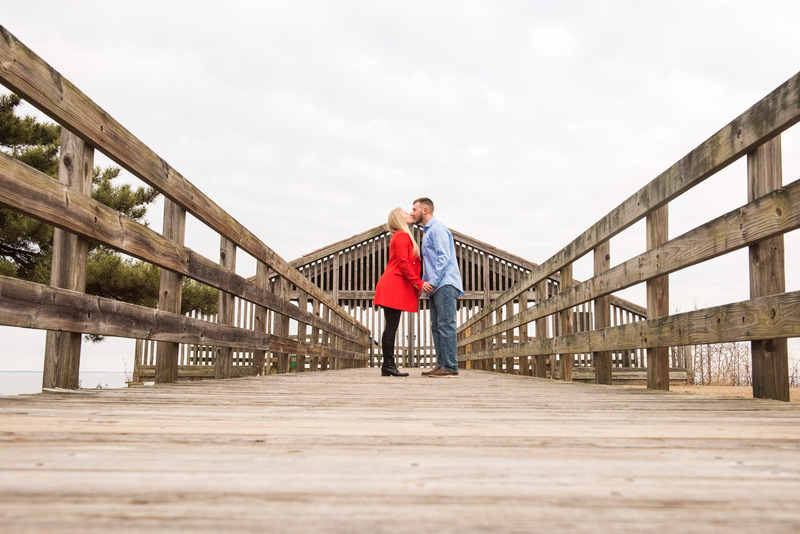 I knew immediately when I first met Allison and Rick that we “clicked” and were a perfect match. 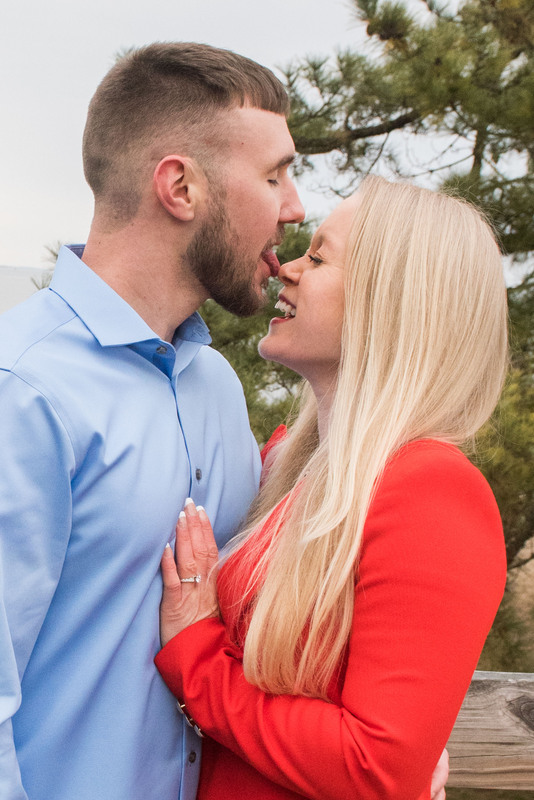 It was during the delightful conversation we had during the consultation that they both asked me to be their wedding photographer! 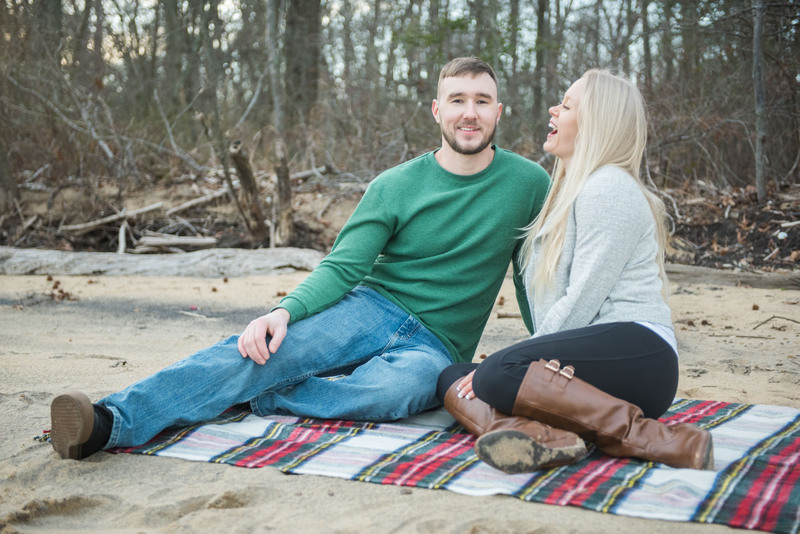 Besides being fun, goofy, serious, and good looking, they have plenty to be grateful for. 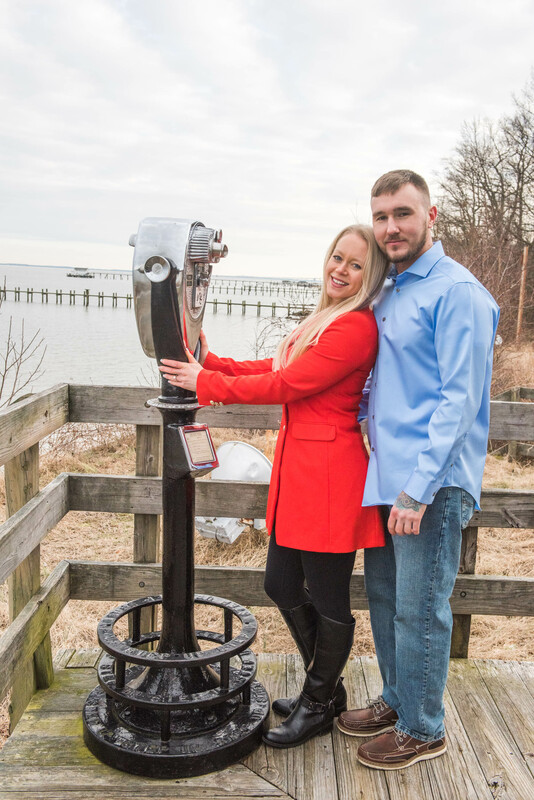 Allison is a respiratory nurse at the University of Maryland trauma center, and Rick works with Amtrak. 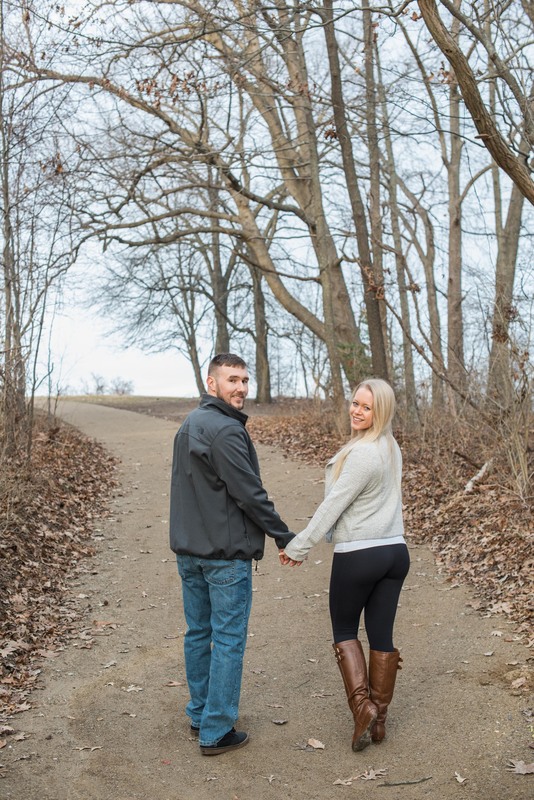 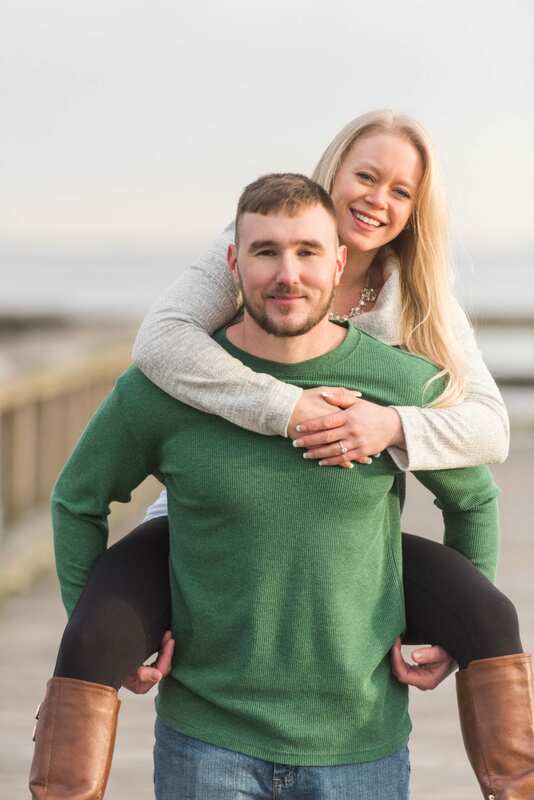 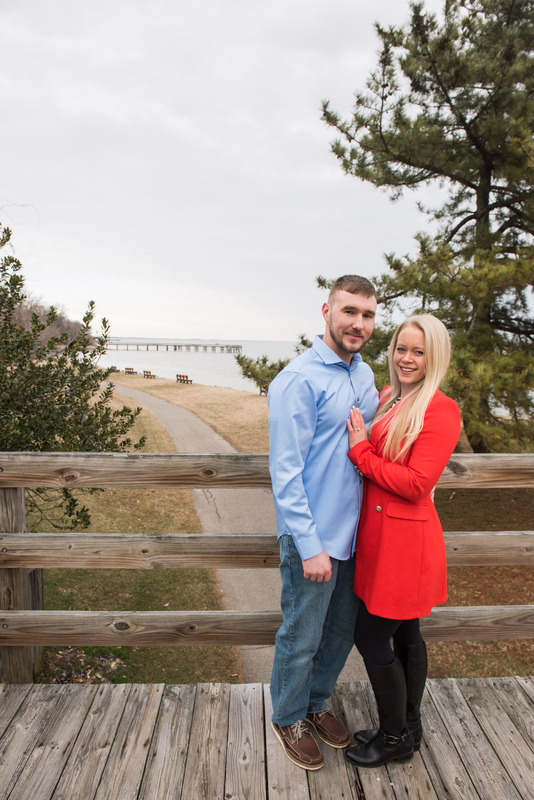 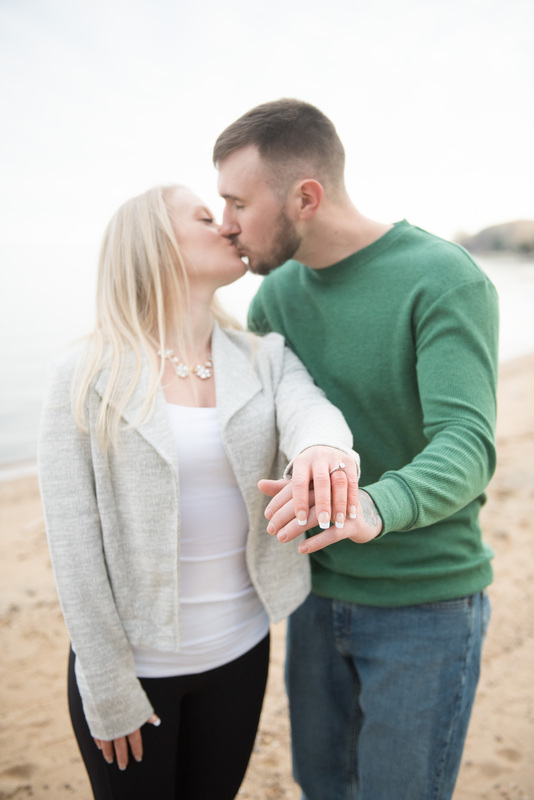 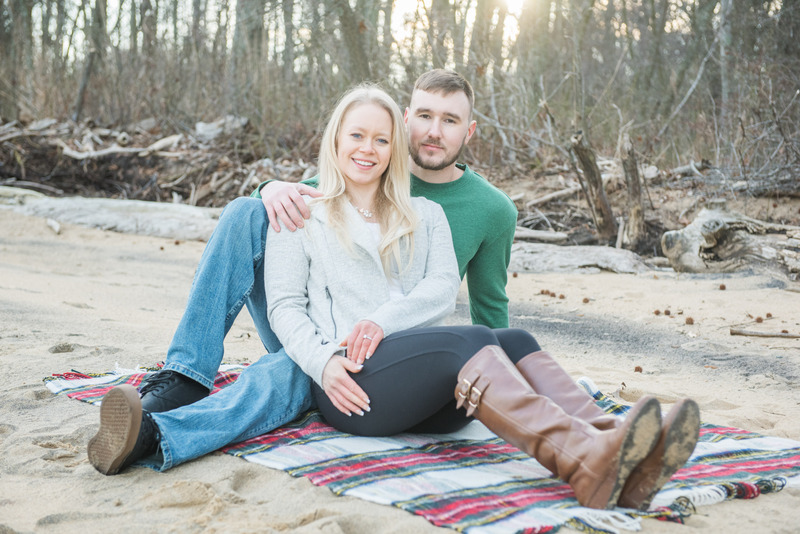 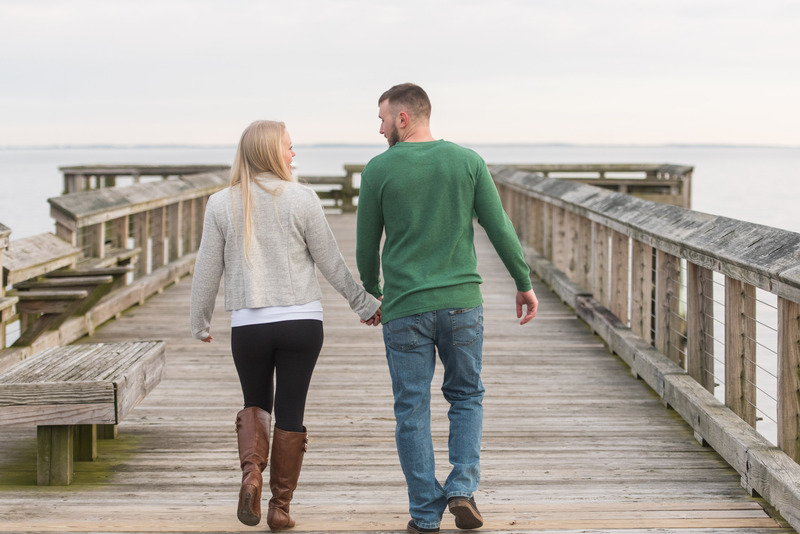 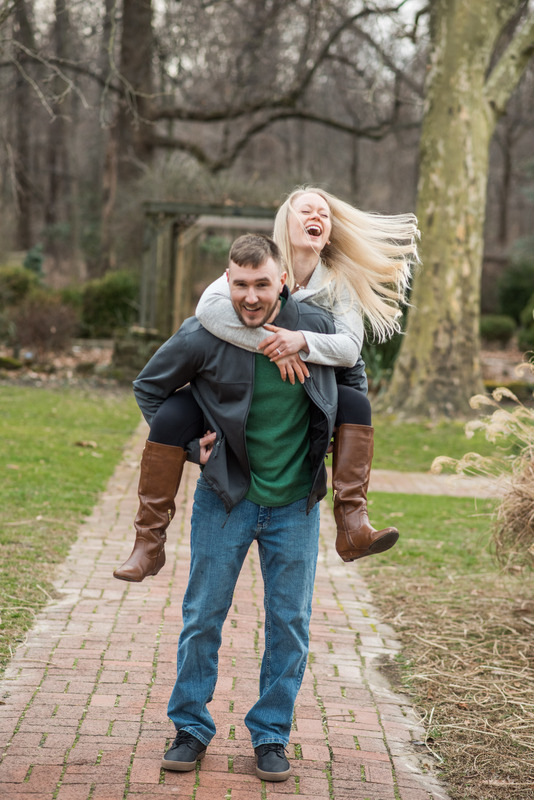 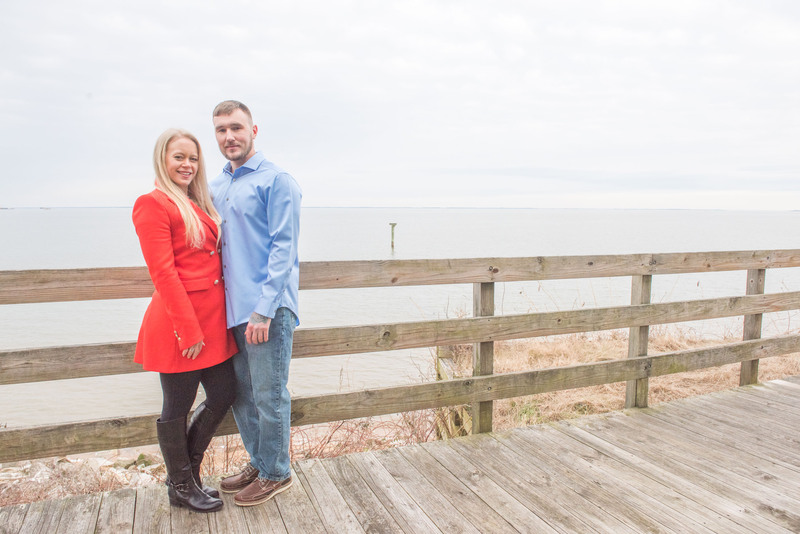 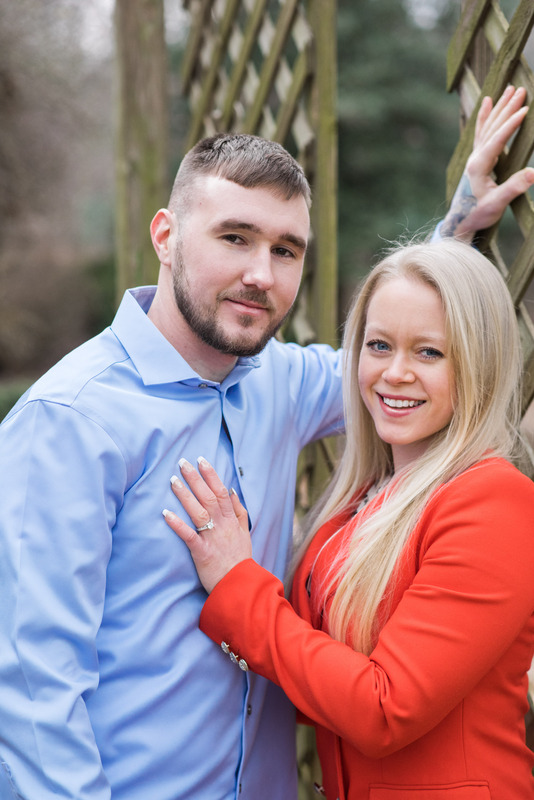 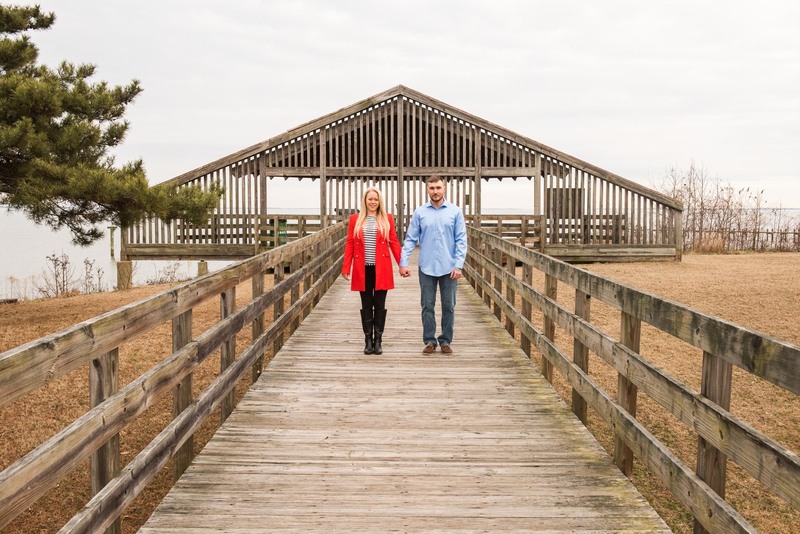 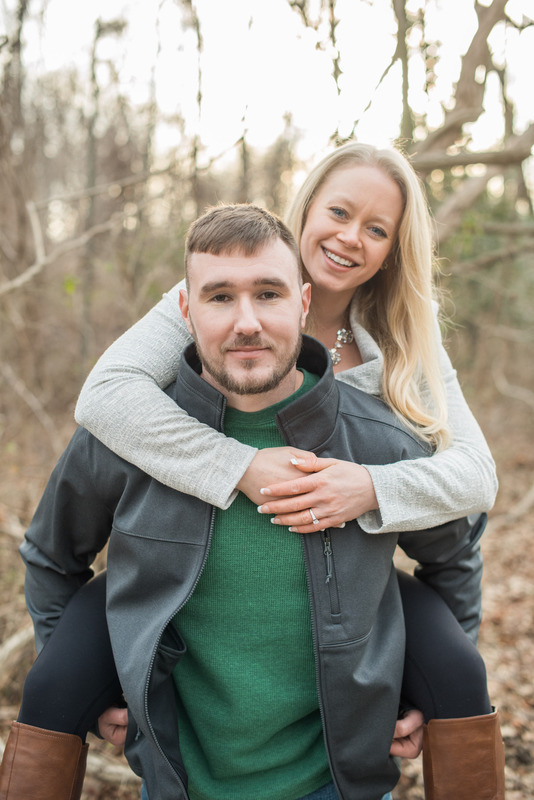 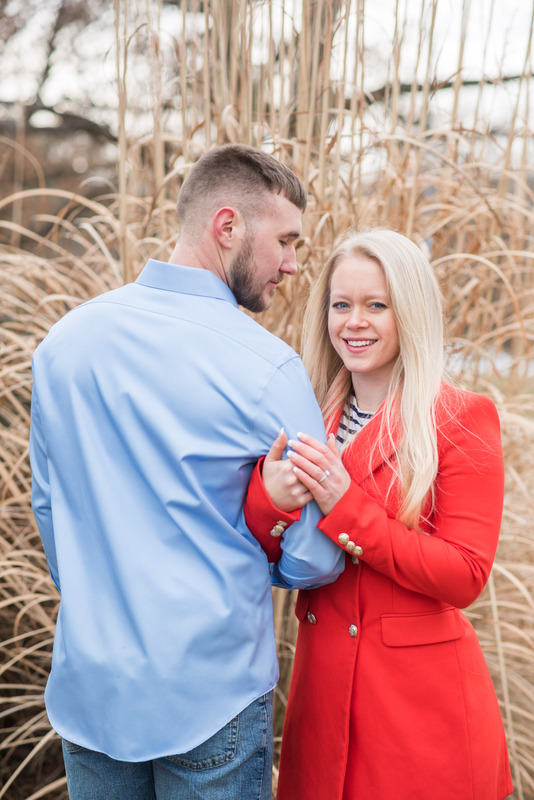 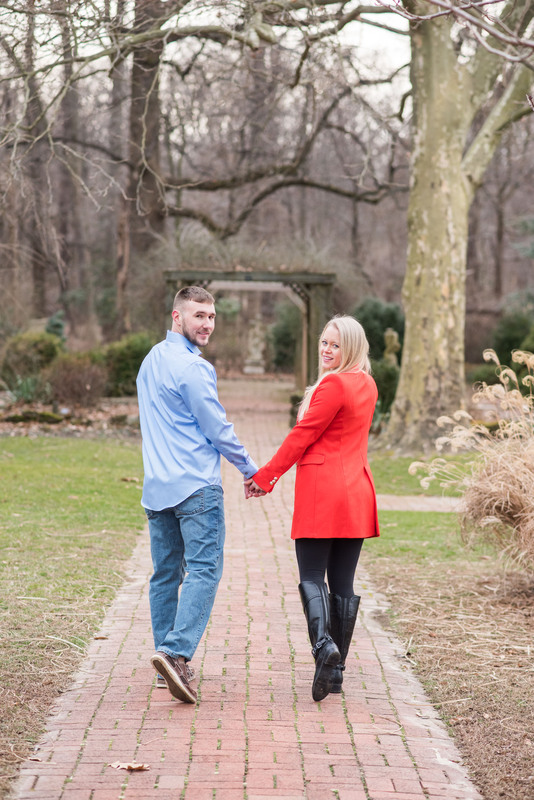 Despite the fact we had intended on capturing a “snowy” engagement backdrop, we ended up going to Downs Memorial Park for a fun engagement session ahead of their October 2019 wedding. 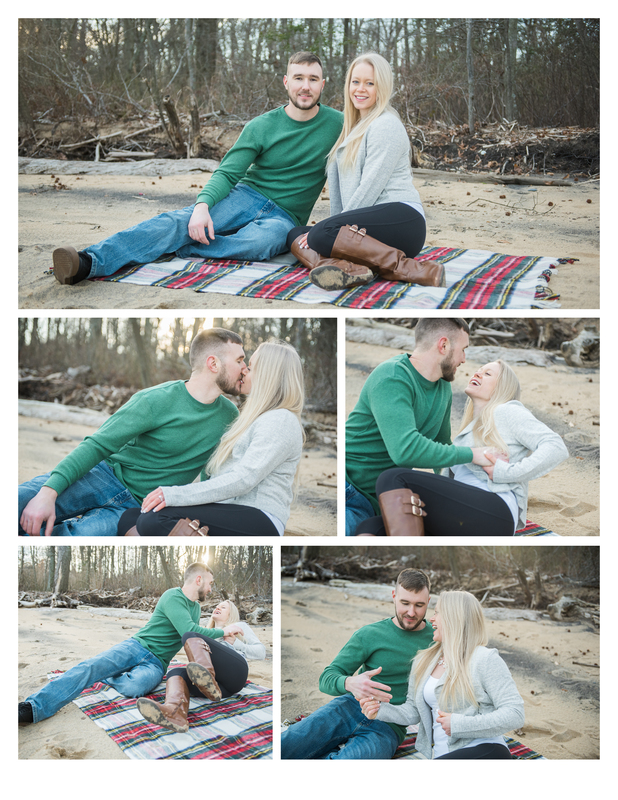 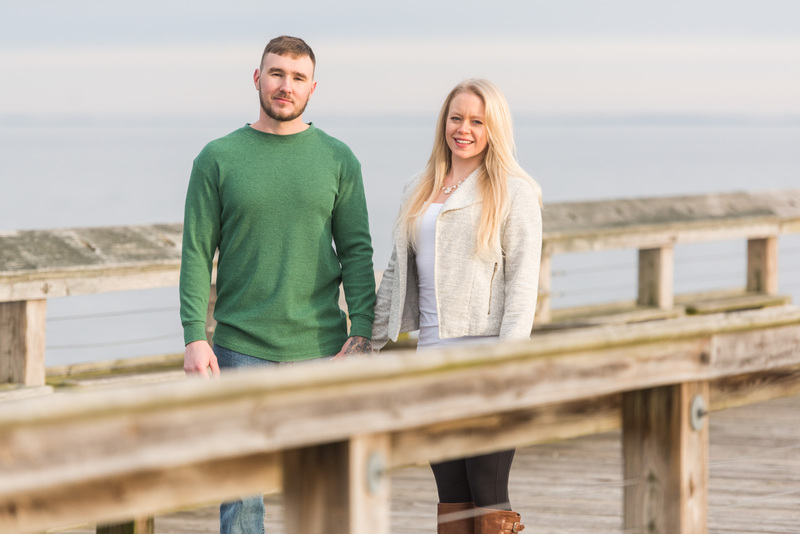 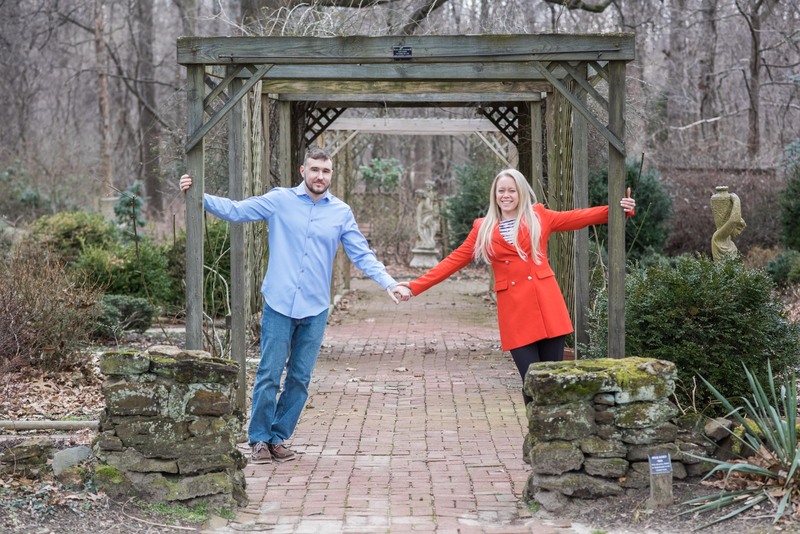 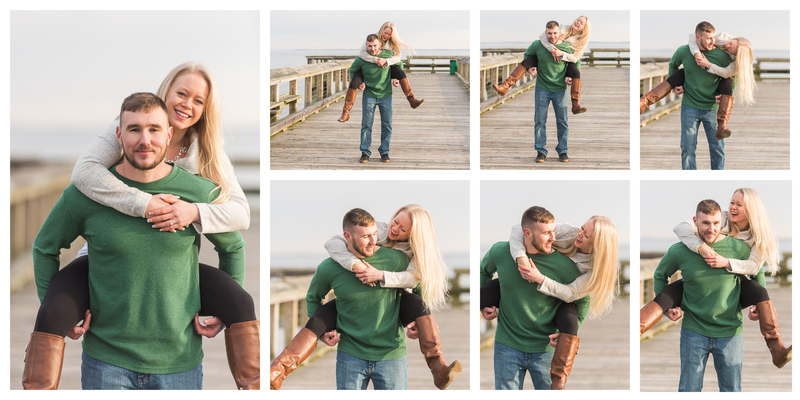 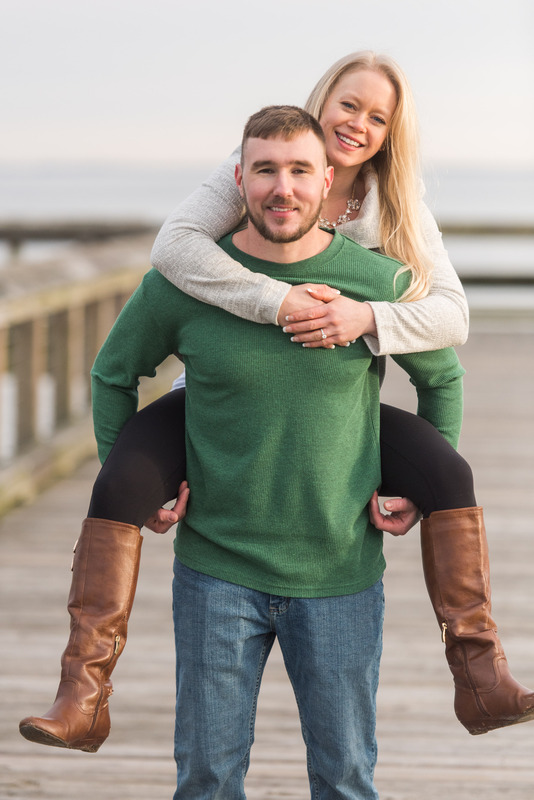 I loved the easy-going-ness of both of them… their wedding is going to be so much fun! 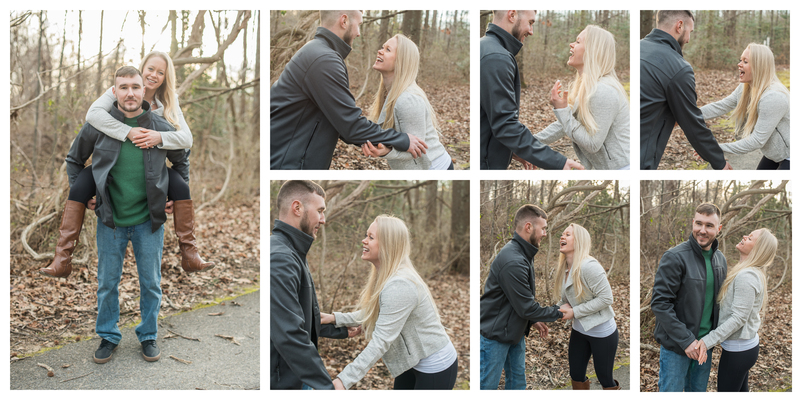 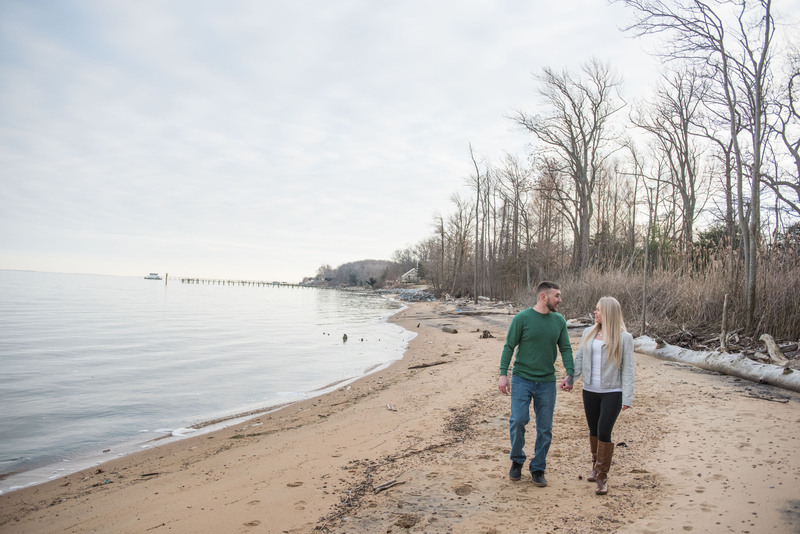 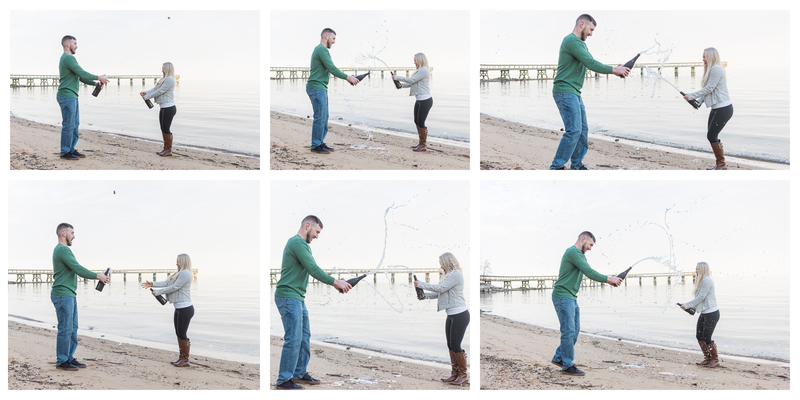 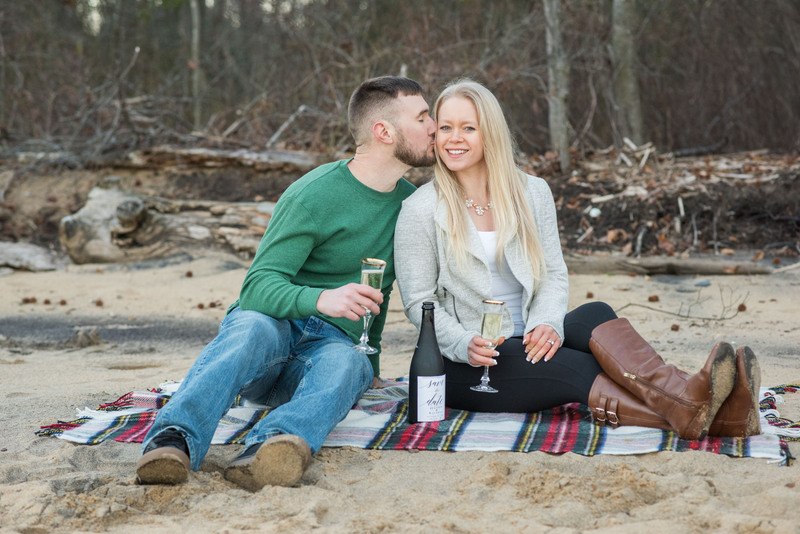 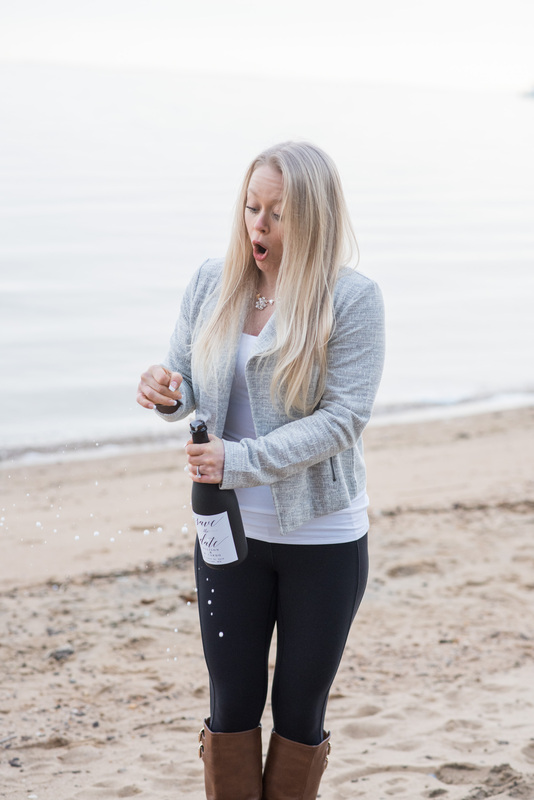 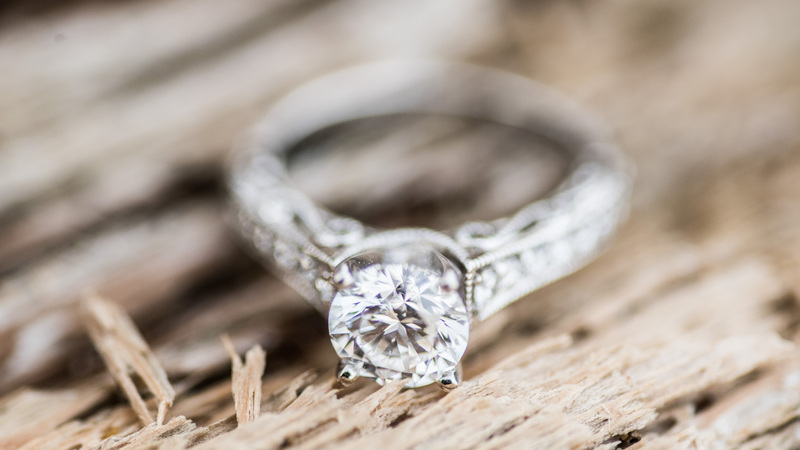 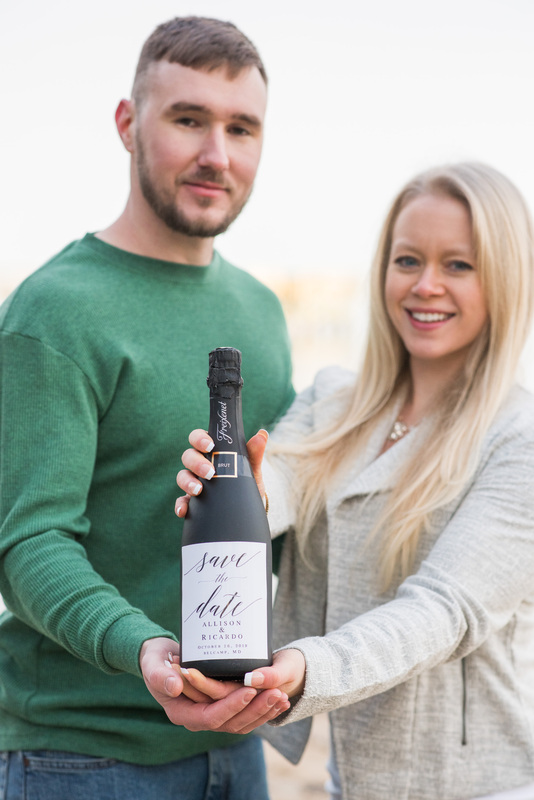 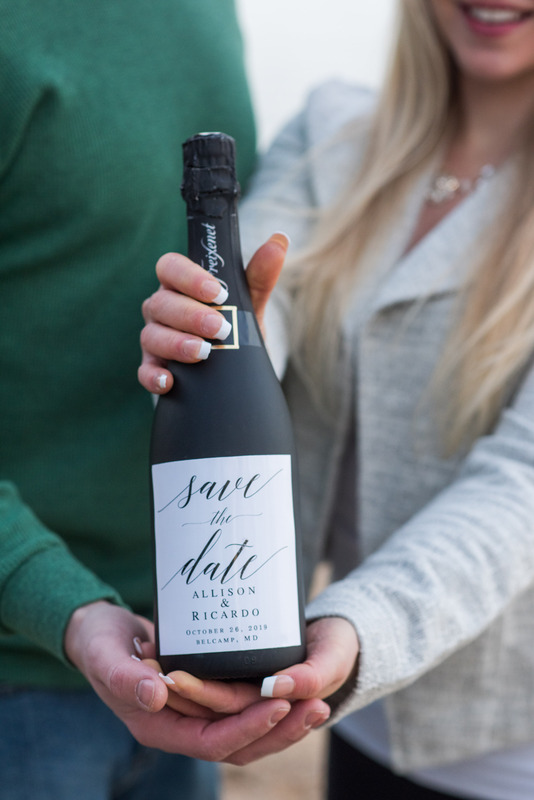 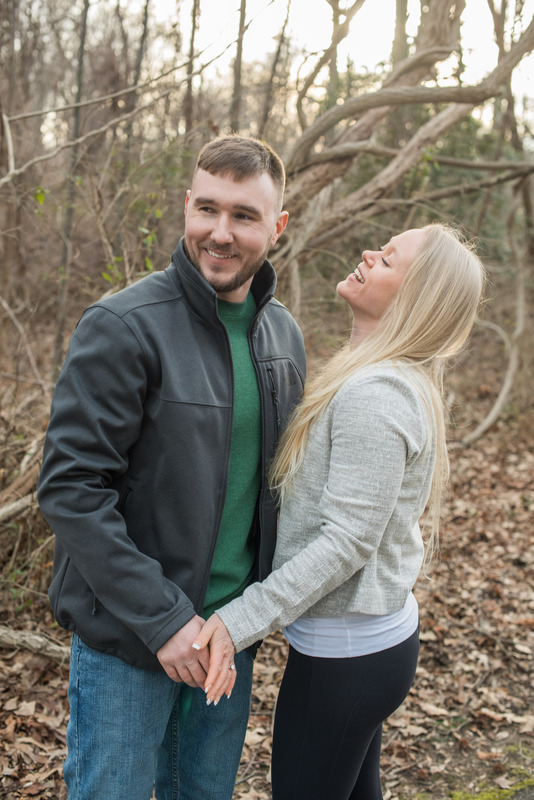 So join me on a quick tour of their engagement photos and be sure to send them your love!